In 1990 Craig established Harper's Personal Training, which has evolved into one of the largest businesses of its kind in the world, completing over 80,000 personal training sessions annually. He is an exercise scientist, media presenter, published author, high performance coach and highly sought-after corporate coach. He is considered to be a leader in the area of personal development, having worked with hundreds of teams and organisations over the last twenty years. He is now Australia's No 1 motivational speaker, working with major national and international corporations, including Myer, Minter Ellison, RACV, PricewaterhouseCoopers, merchant banks and airlines. He delivers everything from fifteen minute 'pep talks' to two-day, life-changing, live-in programs. Craig can be heard regularly on ABC, SEN and commercial radio stations. 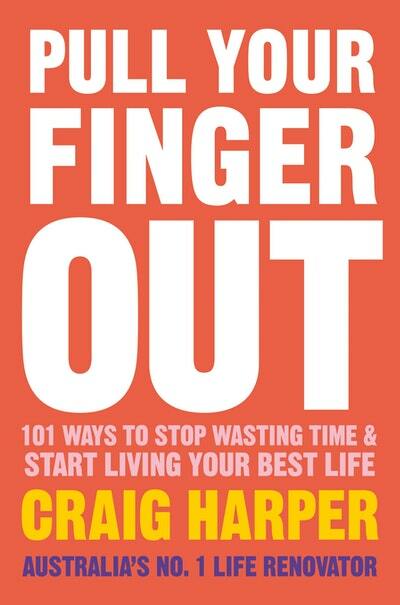 Craig Harper is here to tell you how. He presents 101 no-nonsense, straight-talking ways to help you get the most out of yourself - from breaking habits and getting motivated to developing self-knowledge and learning when to say no. 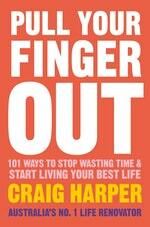 Be the first to find out about Craig Harper.